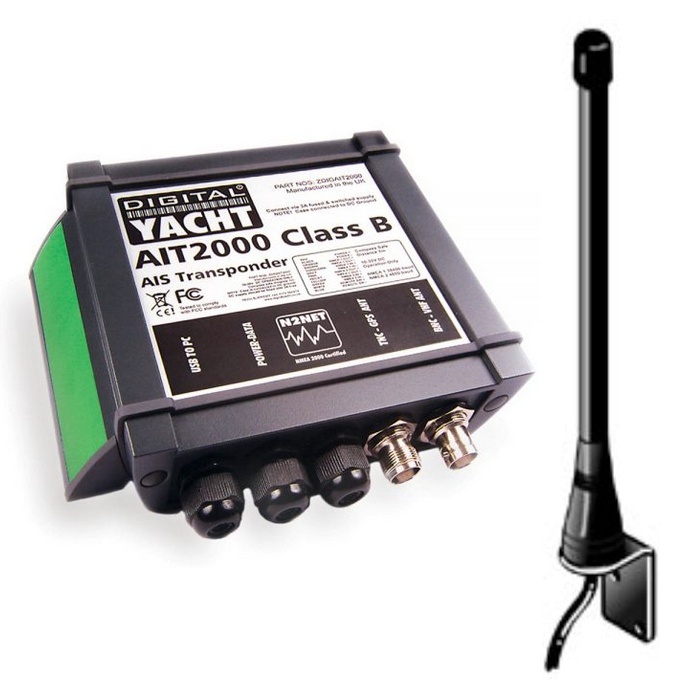 This bundle is supplied with a compact, 15 cm Heliflex HA156 antenna specifically tuned to AIS (162MHz) frequencies for optimal performance. It's lightweight, has low windage and is supplied with an L bracket for easy installation onto any vertical surface. Includes 20m cable with BNC connector for AIS products.